This course aims to equip you with the fundamentals of playing the drum kit. You will be introduced to the basic rhythms and grooves of the drum kit. As we progress, we will teach you different drum beat permutations and patterns. We will also discuss how these beats and rhythms can fit into different songs. We will be providing detailed video lessons with numerous practical examples for you to apply your new found knowledge in. All these will help you develop good fundamental skills in playing the drum kit. By the end of this course, you will be able to play a wide variety of pop and rock songs. 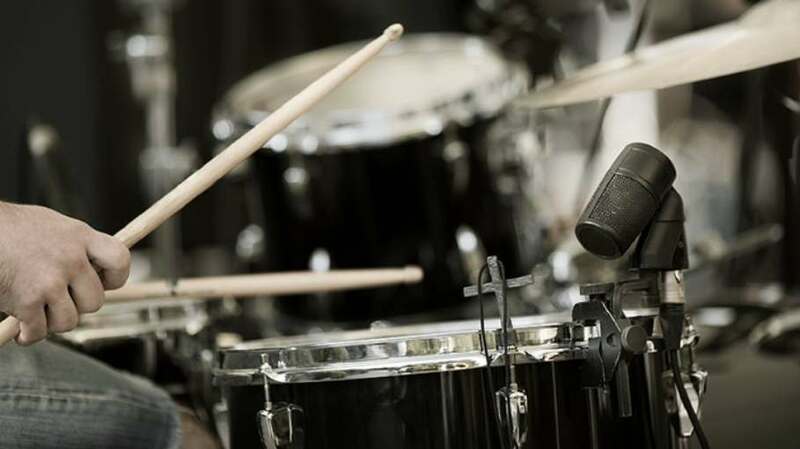 Get your Free Udemy Course on Drums for Beginners by clicking here.